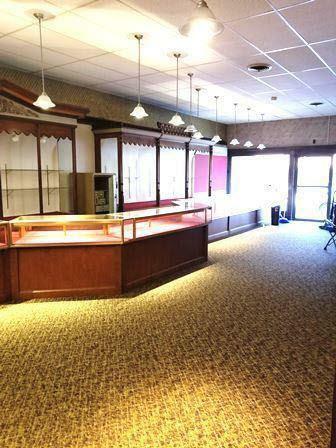 111 E Main St, Watertown, WI 53094 (#356789) :: Nicole Charles & Associates, Inc. 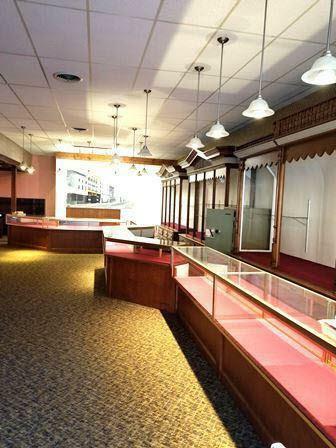 Historic gem, formerly home of jewelry stores. 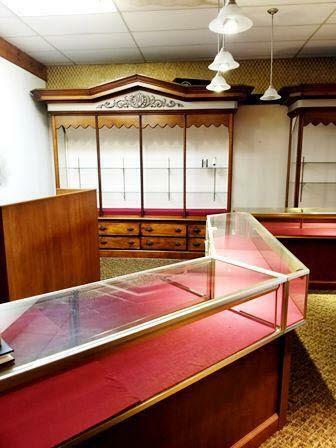 Ready to occupy, beautiful glass showcases and shelves, antique display cases and safes. Turn key operation for jeweler or anyone else. First floor only. Must see to appreciate! 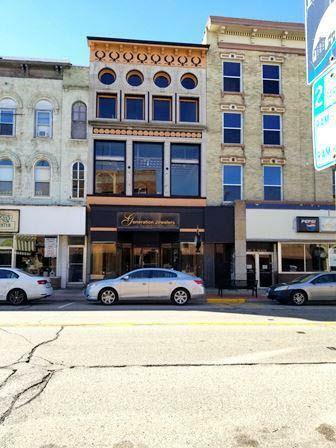 Don't miss this opportunity in a revitalizing downtown! For lease only.